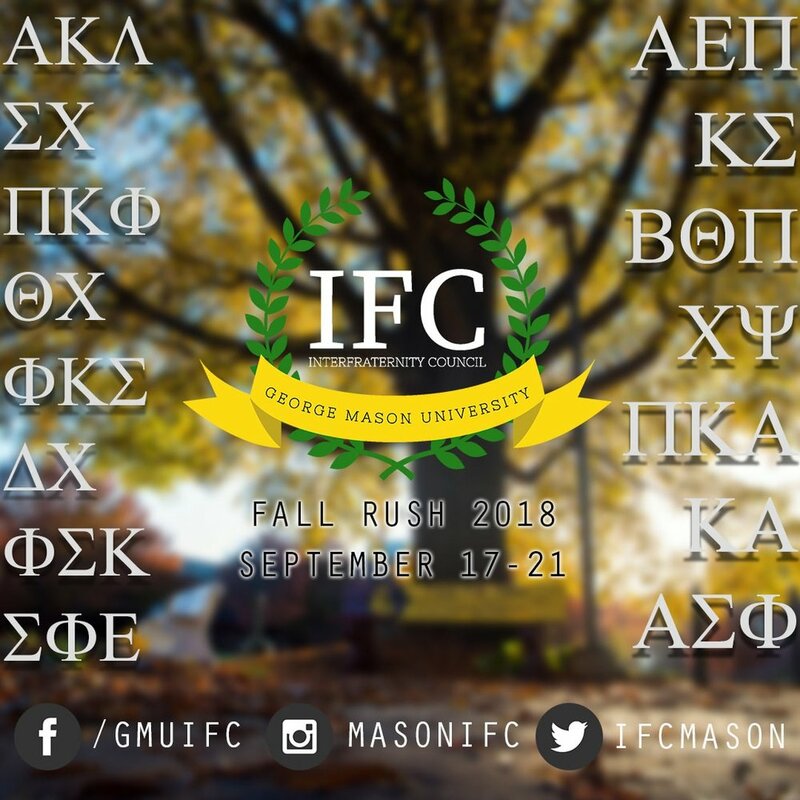 Interested in joining Greek Life? Now is a great time to find a brotherhood that will last a lifetime. Rush Week is September 17th to September 21st. To keep up-to-date with Rush Week and upcoming events follow us on Twitter and Instagram.